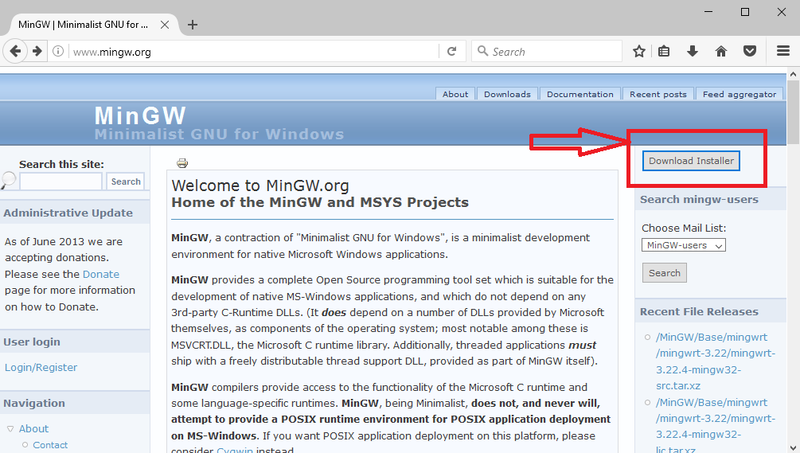 MinGW, a contraction of “Minimalist GNU for Windows”, is a minimalist development environment for native Microsoft Windows applications. Click Download Button as shown in the picture below. 3. 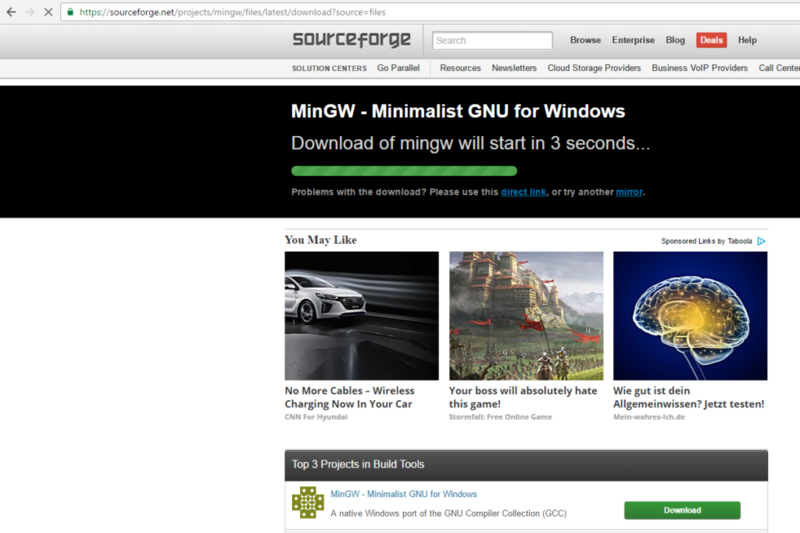 As soon as you click download button on mingw website The following page will open in your browser (from the SourceForge.net web site). 9. 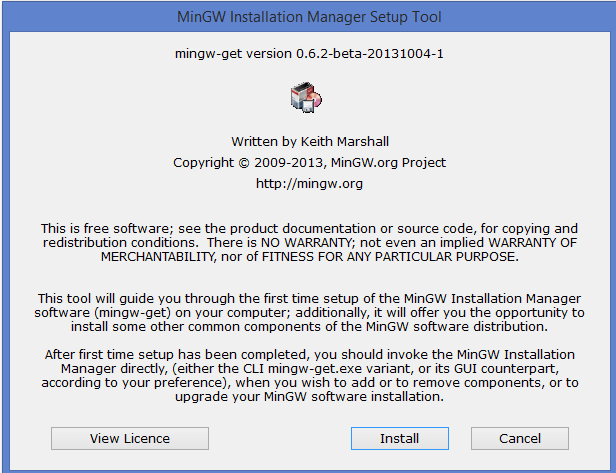 The following pop-up window will appear. Pleas make sure that you selected all the check-boxes. e.g. 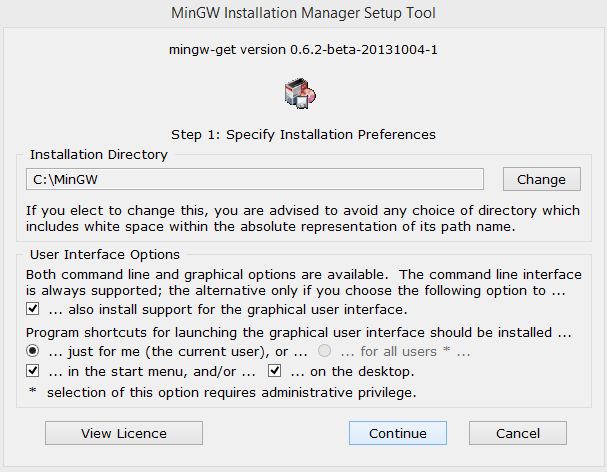 mingw32-base, mingw32-gcc=g++, msys-base and so on. 10. 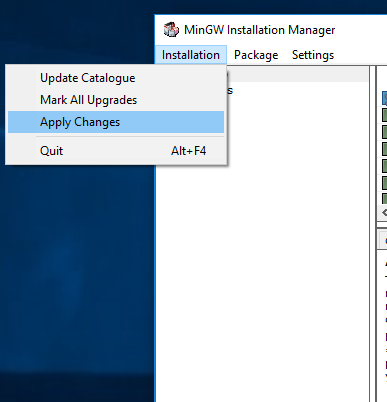 Click on Installation > Apply Changes as shown in the picture below. 11. wait for the process to complete. 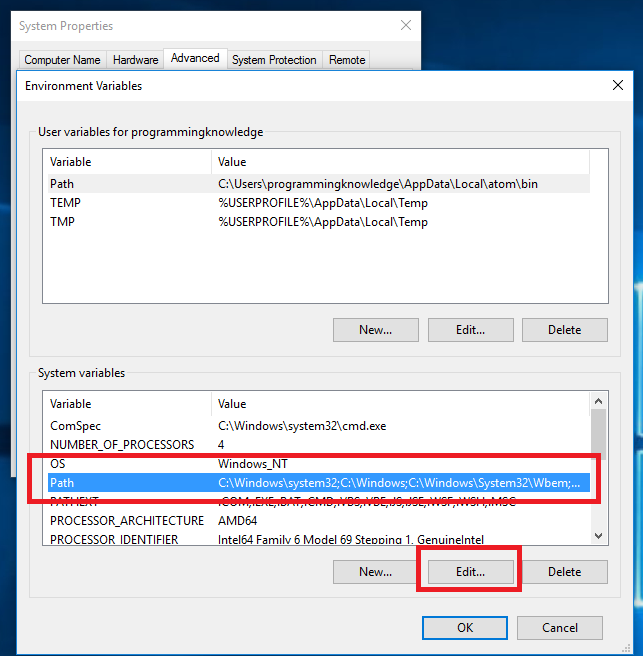 once you see successful installation message close the window. Click Close. 12. 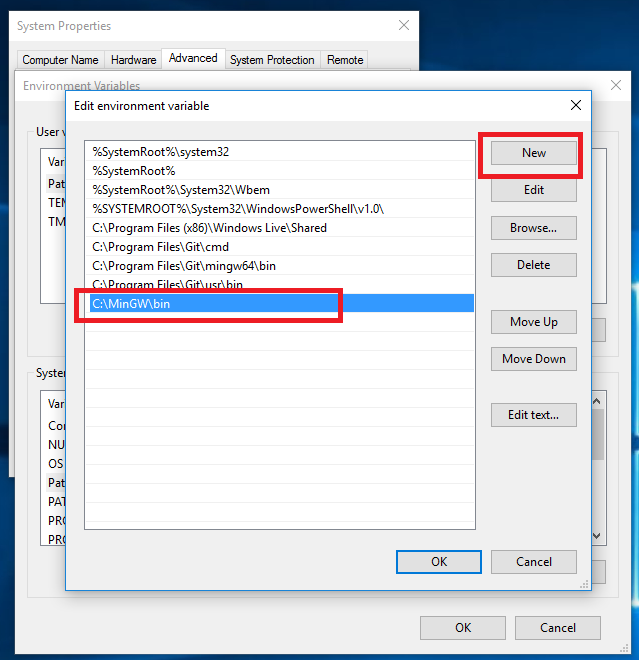 Now we will set environment variable to use gcc and g++ command from terminal. 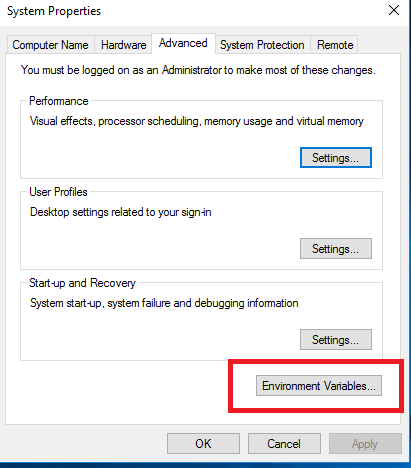 In the Edit System Variable (or New System Variable) window, specify the value of the PATH environment variable. 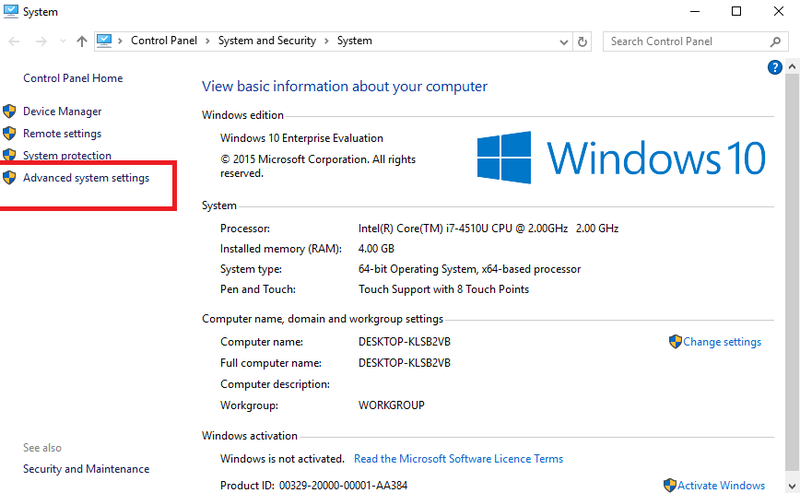 Close all remaining windows by clicking OK. 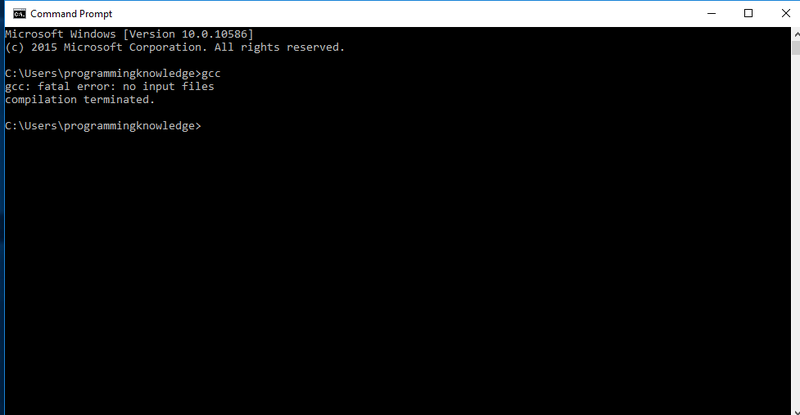 Reopen Command prompt window, and type gcc. 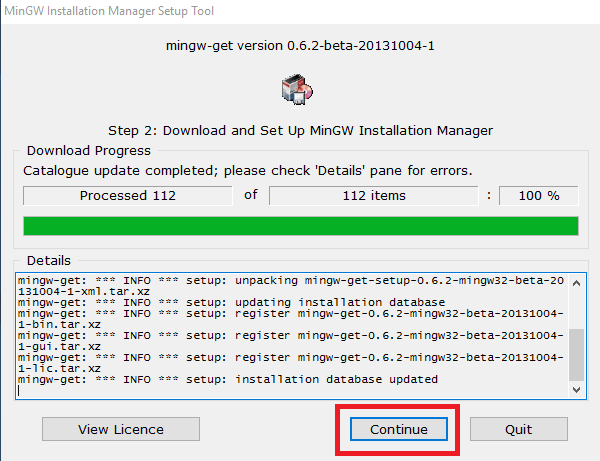 if you see the following output as shown in the picture below the mingw is installed successfully. This is an amazing tutorial, thank you! This one really helped. I was stuck the part where we have to select and install the library but now its been solved. This tutorial no longer works! !